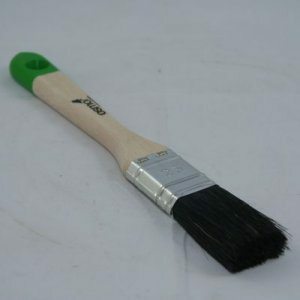 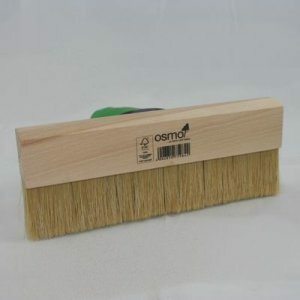 Firstly the Osmo Floor Brush is a professional quality floor brush 220mm wide. 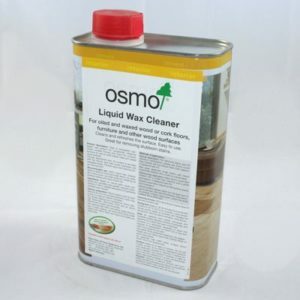 Designed for the easy application of Osmo flooring products it can also be used to apply almost any flooring oil. 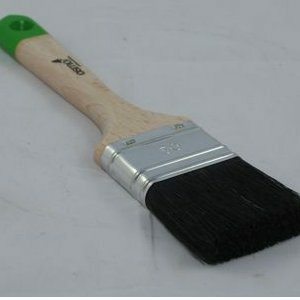 As a result of its quality design it has a sturdy angled bracket handle. 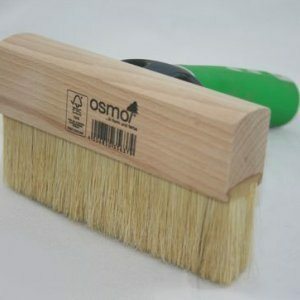 Consequently it can be used as a handle on its own or for securing a long handle of a maximum 24 mm diameter pole or Osmo telescopic handle.